Atsushi's sister. 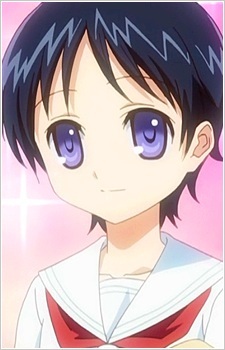 A high school sophomore who is quite short (137cm tall) and has a childlike appearance. She is often mistaken for an elementary school student. Atsumi takes good care of Atsushi, who acts his true age.